Coffee, tea, caffeine and whether you should drink it is such a contentious subject! Ask 10 people whether you should have it and you’ll get 10 different answers. And really, it does depend on many things as to whether it suits you. 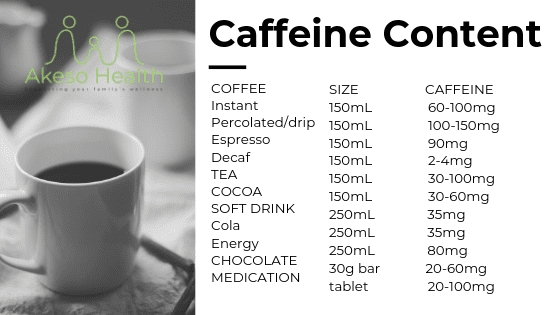 I thought I’d share some of the physical effects and my guidelines for caffeine to help you make an educated decision about whether or not you can enjoy a cup in your day or abstain. Caffeine is a psychoactive compound found in chocolate, colas (soft drinks), energy drinks, coffee and tea. Psychoactive means it is active or impacts the brain and nervous system. Caffeine is popular for its ability to temporarily counteract fatigue and improve focus. 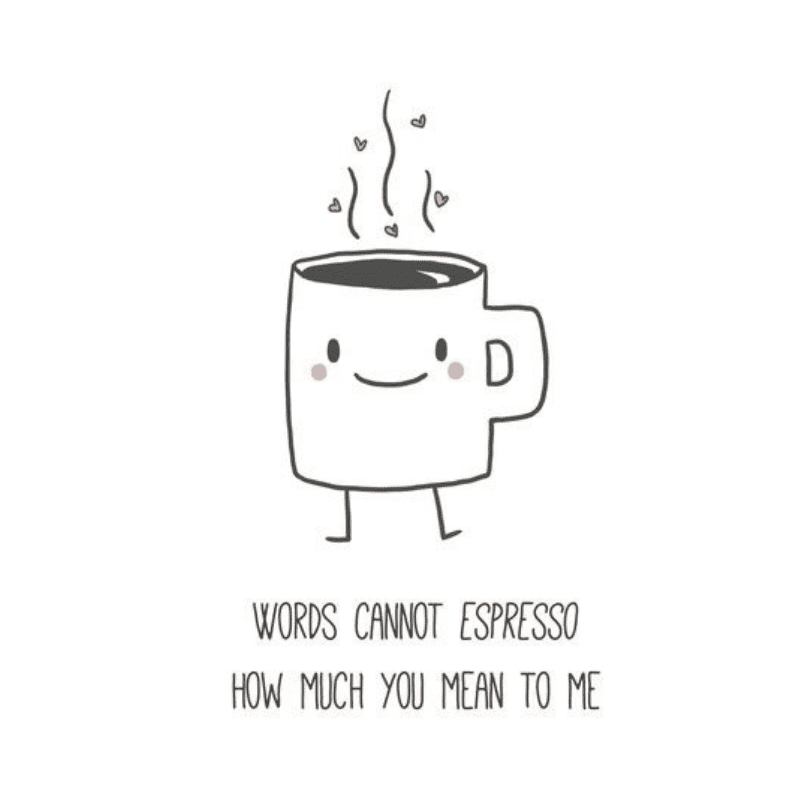 Caffeine is a central nervous system stimulant. It impacts sleep, fatigue and mood through its effect on neurotransmitters like adenosine and dopamine. Remembering that sleep is essential for healthy mental function and for our bodies to repair and restore function. Essential nutrients like electrolytes (magnesium, potassium, chloride and sodium) and B-vitamins are depleted with excessive caffeine use. This can be because of increased urination, stress hormone levels or gut irritation. As a gut irritant, caffeine can alter the health of our gut and microbiome which in turn impacts how well we absorb nutrients from our food. Nutrient levels and gut health also impacts mood, energy, sleep, the immune system, our general health and places stress on the adrenal glands. For most of us living a high-paced, modern life, we do not need any more stress on our adrenal glands! Our adrenal glands work hard to produce cortisol and other hormones needed when our body responds to stress. When we’re feeling tired or chronically fatigued, it can be tempting to use caffeine to stimulate our energy. However, this effect is temporary, and because of the impact on nutrients and neurotransmitter balance, the energy boost is short-lived and there is usually a rebound effect. This rebound effect means that you feel greater fatigue. So for people with Chronic Fatigue Syndrome, adrenal fatigue, exhaustion or burnout; caffeine is discouraged. Caffeine suppresses the appetite – which you may be doing intentionally if you are fasting or can be an unintentional side effect. When your appetite is suppressed, it can make it tricky for you to eat the amount of food needed for optimal nutrient intake. 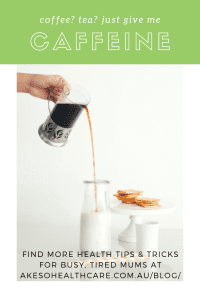 Caffeine can interfere with calcium absorption, so please be very mindful of this if you are at risk of osteoporosis or your calcium intake is already reduced. 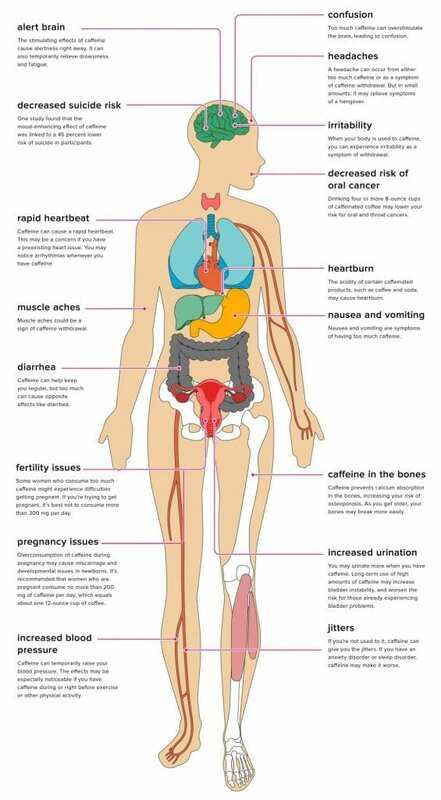 The image below (credit healthline.com) explains some of the other side effects of caffeine. You’ll notice that some of the things listed are positives, but this doesn’t mean you should drink buckets every day! Stick with my guidelines (below). Your body gets used to and depends on caffeine the more you drink it. So this means you’ll need to drink more to get the same level of stimulation. It also means that if you stop drinking caffeine you may experience withdrawal symptoms like anxiety, dizziness, headaches, fatigue, or feeling sleepy. If you are going to reduce your caffeine intake, then it’s best to do it slowly (decrease by 1/2 cup per day) to try and avoid withdrawal symptoms. Some delicious caffeine alternatives are around these days. I like a mix of roasted dandelion root and chicory. You can find this in lots of health food stores, but I do like the Teeccino brand as it is in a teabag which makes it very easy to take out and about with you. Other ideas for reducing caffeine consumption are switching to decaf, dandelion chai, rooibos tea, and trying herbal teas like chamomile, peppermint, or any other mix you find that you like. One cup per day. Sometimes two. Not on an empty stomach, and ideally about 30 minutes (or more) after your meal. Before midday if you want to sleep well! If you’re so tired and exhausted you feel like you need it – then please don’t have it! Organic, fairtrade beans for your coffee, and choose organic teas or chocolate products. Soft drink – just nope, nope, nope. Chocolate – organic please and low sugar which means it will have to be at least 70% cacao. That’s right, no mars bars etc! So what do you think? Will this information change your coffee consumption? I’d love to hear what you think. If you’re energy levels are rock bottom, instead of turning for the quick fix of caffeine, perhaps it’s time to find out what is causing it. There are many underlying causes of fatigue, I work with many women in my clinic on just this. Using blood tests or other functional testing, along with taking a thorough history helps me work out what is the problem. By understanding the root cause, we can take steps to repair this and work to prevent it from happening again. 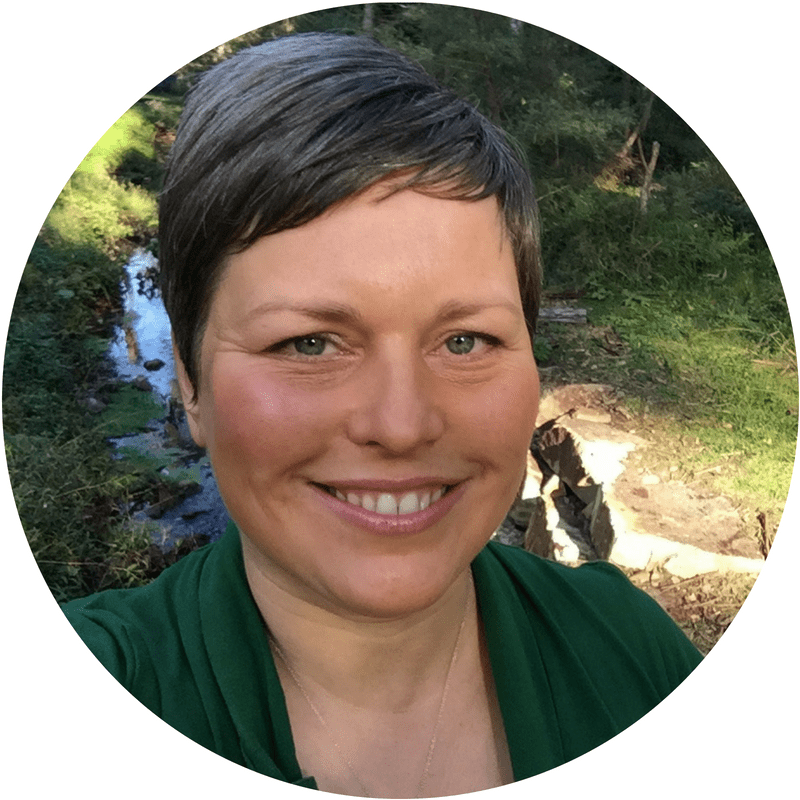 Knowledge is power, and I love helping my clients to understand their bodies and how to keep them in balance and working optimally. If you’d like to work with me, then please get in touch, or look at my calendar to find a time that suits you.